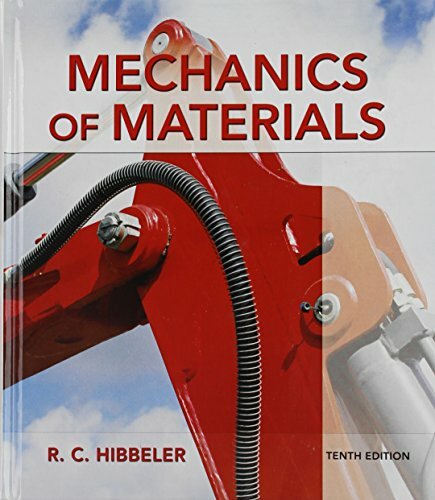 Mechanics of Materials clearly and thoroughly presents the theory and supports the application of essential mechanics of materials principles. Professor HibbelerÃ¢ÂÂs concise writing style, countless examples, and stunning four-color photorealistic art program Ã¢ÂÂ all shaped by the comments and suggestions of hundreds of reviewers Ã¢ÂÂ help readers visualize and master difficult concepts. The Tenth Edition retains the hallmark features synonymous with the Hibbeler franchise, but has been enhanced with the most current information, a fresh new layout, added problem solving, and increased flexibility in the way topics are covered.